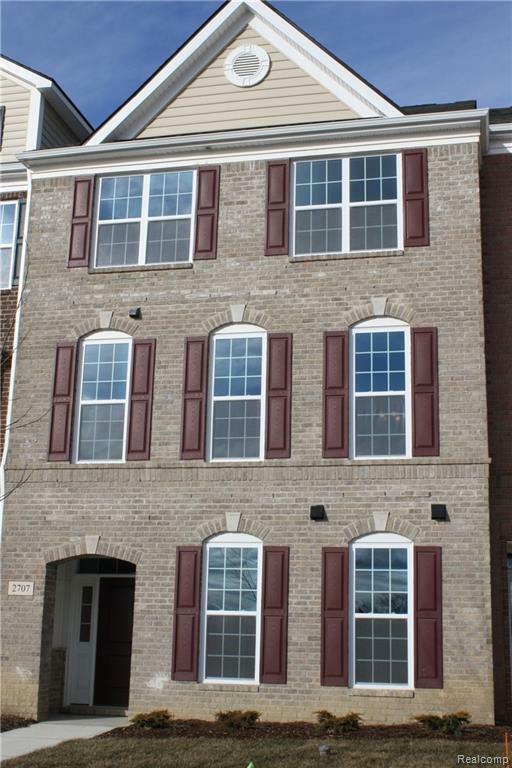 Brand new 3-story luxury townhome built by Toll Brothers in Northeast Ann Arbor. Ready to move in. Convenient location near U of M north campus, hospital and shopping. Includes 2 car attached garage, A/C, Community Clubhouse with 2 pools, fitness center, locker rooms, shower rooms, billiard room, and WIFI spaces. Superior Ann Arbor schools walk to Logan Elementary and Clague Middle School. Rent includes association fee. The price is negotiable for long term lease. Special Policies Rent includes Association Fee. The Price is Negotiable For Long Term Lease.